Clean lines, modern styling, sophisticated colors and a touch of chrome in all the right places. 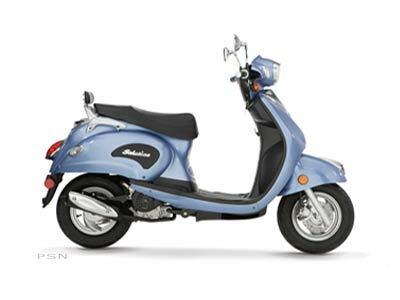 The Graduate™ brings the style of today to a classic scooter body with great looks and great performance. Seat Storage: 0.70 cu. ft.